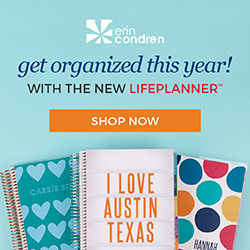 Return of the Erin Condren LifePlanner! 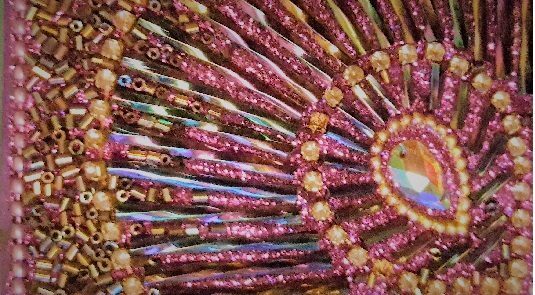 Affiliate Disclosure: This post contains affiliate links, which means I receive 7% if you make a purchase using this link. Remember this post? Or this one? Those are about my Erin Condren planners. I’m also the proud owner of a third planner! Just as I predicted in my first post, these planners work very well with doing genealogy research, keeping organized, and taking notes. I have purchased Erin Condren products for the past 3 years and am extremely pleased with the quality. I plan on continuing to use this company for my planner needs. My third planner is actually an 8.5″ x 11″ notebook. I added three dividers to it, each with four months, and I added a small monthly calendar to the front using a CoilClip Connector. There are literally too many really cool and useful items at Erin Condren…markers, bookmarks, phone cases, art, stickers…with a strong emphasis on teachers and empowering women and girls. Not to mention some awesome and diverse designs that you can interchange! I love that idea! I’m pretty hip on the diamond theme above but sometimes I just feel like a pink flamingo, you know? <–Added CoilClip Connector to the black coil in my third planner; I stuck the monthly calendar on it. I have a pouch connected to the coil in the back of my planner to hold all my stickers and markers and extras. Affiliate Disclosure: Again, by clicking the link and purchasing any product I may receive 7% compensation.